“A prophet is never respected in his own country,” people say. How much more true that must be within the prophet’s own family. It is a conceit of the human experience that we all imagine ourselves on the right side of history, whether by that we mean speaking truth to Stalinist power or choosing to embrace the philosophy of a little-known and by the standards of the time seditious Galilean carpenter. Alas, most of us are not so gifted as to recognize the Messiah in our midst. But this month’s interview at New Books in Historical Fiction—with Ann Swinfen, author of The Testament of Mariam and many other books—addresses exactly this question. Suppose the prophet is your brother, known to you since birth? Suppose his best friend is your fiancé? 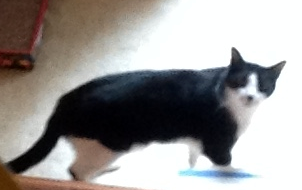 Would you follow him along his journey? Could you bear to watch him on the cross? Or would you, like other members of your family, declare him mad and wash your hands of him, only to change your mind after the fact? In a town in eastern Gallia, circa 65 AD, an old woman learns that she has lost the last of her siblings, a man she has not seen for thirty years. The news propels her back into memories of her past as Mariam, the rebellious young daughter of a carpenter in Galilee and her experiences with her family, including her oldest brother, Yeshua—the New Testament’s Jesus of Nazareth. Yeshua struggles to find his place and his mission in Roman-occupied Judah, a hotbed of unrest where Galileans are especially suspect. For a while, he lives among the Essenes, where he masters their medical knowledge, but after a year he realizes that his low social standing limits his advancement within the order. The Essenes’ philosophy is, in any case, too restrictive for him. Yeshua returns home, determined to aid the poor as a healer and a teacher. But his neighbors, and even his own family, have little sympathy for Yeshua in this new role. So he sets off on a journey that will lead him to the Sea of Galilee and on to Jerusalem and a fateful confrontation with Roman power. Throughout this journey with all its doubts, failures, and successes, he is accompanied by Mariam and her betrothed, who is also her brother Yeshua’s best friend, Yehuda Kerioth—Judas Iscariot. 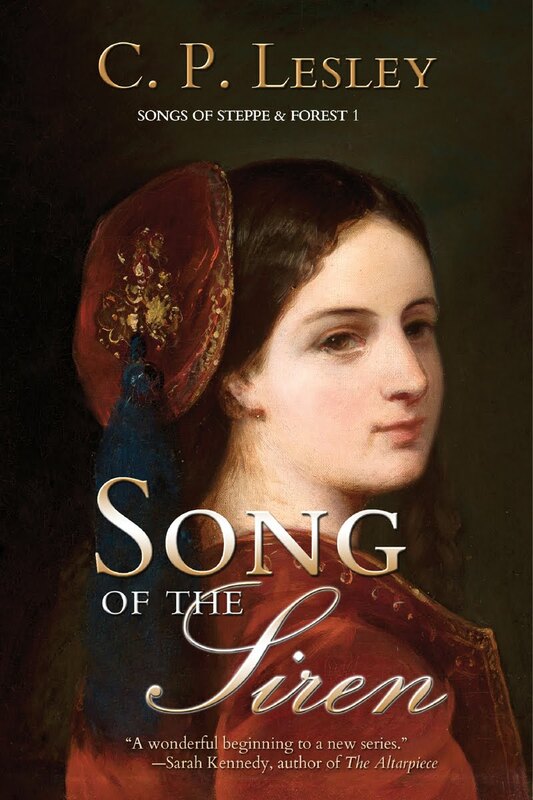 In lucid and captivating prose, Ann Swinfen traces the story of Yeshua the Galilean as he and his sister Mariam travel through the first-century Levant in pursuit of his destiny. The Testament of Mariam (Shakenoak Press, 2014) contrasts this story with the heroine’s life in old age to present new and compelling insights into the familiar Gospel story. 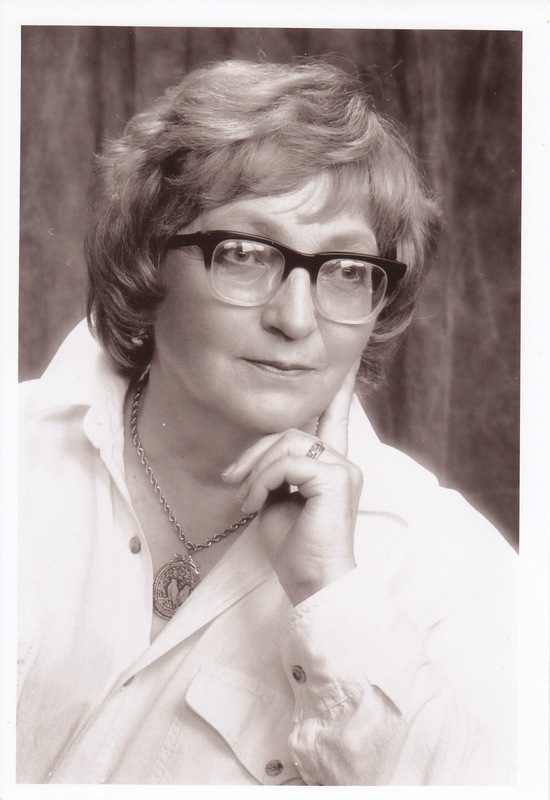 Come back next week, when I will post more about Ann Swinfen’s books and her journey toward self-publishing as ShakenoakPress. 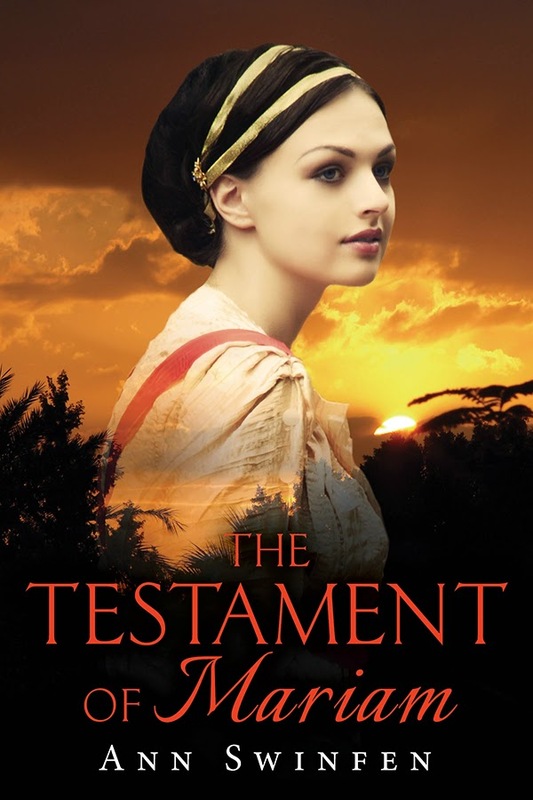 Audio book fans, note that The Testament of Mariam is now available as an audio book as well as Kindle and paperback. Part of improving as a writer involves reading books about writing as a craft. Not all craft books are created equal, by any means, but sometimes it’s useful to have someone pull back the curtain and talk about what makes a story work. One of my favorite books of this type is John Truby’s The Anatomy of Story—which, when I encountered it a few years ago, managed to get the concept of story structure through my head without making it sound like a checklist. Other favorites of mine include Lisa Cron’s Wired for Story—about the unconscious expectations in readers’ minds, information that lies behind much of the writing advice in other books—and Jordan Rosenfeld’s Make a Scene, which clarifies fundamentals such as when to show and when to tell. And I must not forget Nancy Kress’s Dynamic Characters, which captures the basic task of all novelists: “In our lives we want tranquillity; in our fiction we want an unholy mess, preferably getting unholier page by page” (159). I could go on to list other favorites, but in the realm of writerly advice I think many people would put James Scott Bell in a class by himself. So when I saw he had a new book called Write Your Novel from the Middle (all these books have long subtitles, by the way), available on Kindle for $2.99, I decided to give it a try. It’s a good idea, and it neatly explains the most important requirement for a novel: a character who changes, or should change but doesn’t, thus dooming herself to physical, psychological, or professional death. 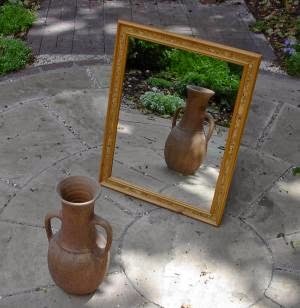 But is it really true that the mirror moment occurs right in the middle of the book? Isn’t it later, I wondered, closer to the resolution of the novel? To check, I picked one of my own novels at random and opened it halfway through. I was amazed. At the very middle of The Not Exactly Scarlet Pimpernel, to the page, Nina has a flashback to her childhood self that reveals how she has distorted the truth about her family and undermined her romantic relationships, a factor that threatens her survival in the computer game that forms the backdrop to the story. I picked up my other books and checked them, one by one. Two pages before the exact middle of The Golden Lynx, Nasan acknowledges the costs and the joys of her decision to defy convention and takes responsibility for her choice. The events at the middle of The Winged Horse take place outside the main action, but the immediately preceding scene among the nomads shows Firuza deciding for the first time to place her own needs ahead of her father’s and brother’s. Even in Desert Flower, a novel I wrote long before I had a clue that stories had structure, the exact middle of the story shows the hero, Danion, coming to terms with the fact that his life has changed irrevocably and he has no choice but to deal with it. The middle of Kingdom of the Shades again marks a major turning point in Danion’s relationship with his wife, Sasha, as he strives to balance commitments made at different times of his life. None of this was deliberate. At no time did I sit down and decide that on exactly page 160 the hero should face down his or her demons. Nor do I plan to do that in the future. It just happened, the natural result of writing stories about characters who grow. So, do you need Bell’s book? I can’t say. That depends on how much writing experience you have. But he’s clearly on to something. Find the middle of your novel, and you will have located its heart. The rest is, in a sense, just filling the blanks. Of course, if you’re a seat-of-the-pants (pantser) novelist like me, filling in the blanks is where the fun comes in. But knowing there’s a tape at the finish line keeps me on track, no matter how much my plot zigs and zags along the way. Image © 2003 Cgs, via Wikimedia Commons. Reused under the GNU Free Documentation License version 1.2 or later. 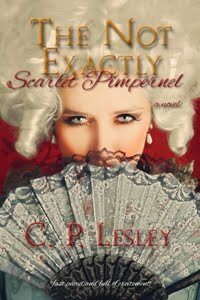 A month or so ago, I came up with the idea of reprinting my first novel, The Not Exactly Scarlet Pimpernel, in a smaller trim size. Trade paperbacks are typically 5.25 by 8 inches, or at most 5.5 by 8 inches. But CreateSpace, which Five Directions Press uses for our paperbacks, has a particular affection for 6 by 9 inches, the size of a typical academic journal issue. I don’t know why, but I guess that this preference has more to do with the efficient use of paper than with the standards of the printing industry—although it’s true that 6 by 9 books are becoming steadily more common as the number of self-published and indie-press-published books issued through CreateSpace grows. But I figured that out only later: because Not Exactly Scarlet Pimpernel was my first journey into the online world of print-on-demand, I picked the option pushed by CreateSpace despite my inner sense that it would be too large. Now, in practice there is nothing particularly wrong with the 6 by 9 inch size: the reading experience resembles that for a hard-cover book without the extra weight. Still, the usual trade paperback size looks better, in my view. I need the larger size for the Legends novels, which are long enough that a smaller size would force me to price the books higher than I’d like, but The Not Exactly Scarlet Pimpernel runs under 300 pages. Why not make myself happy, since the costs in time and money for converting an already edited and published title are small? 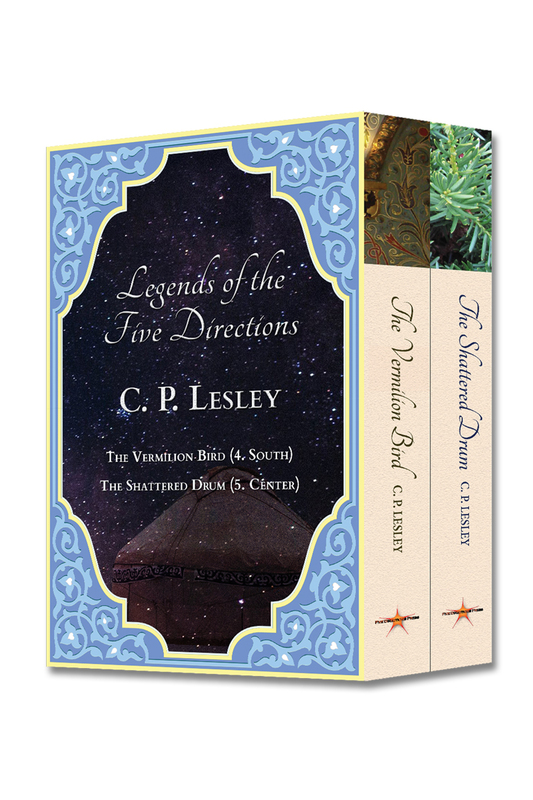 I had already published Desert Flower and Kingdom of the Shades in the 5.25 by 8 inch format, so the new Not Exactly Scarlet Pimpernel would not even stand out like a sore thumb on my bookshelves. All was going well until I had to specify the BISAC code for the book. This trips me up every time, because my novels rarely fit neatly into single subject headings, but the others can be identified primarily as historical fiction or science fiction romance, even if they don’t have enough characters tearing each other’s clothes off to satisfy a large segment of today’s romance readership. But The Not Exactly Scarlet Pimpernel is truly betwixt and between. The point of BISAC, which stands for Book Industry Subject and Category headings, is to tell the owners of physical bookstores where to file a particular book. Mysteries go in the Mystery section, even if they include a romance; romances in the Romance section whether they take place centuries ago or centuries from now, and so on. In a post-brick-and-mortar world, the categories become the basis of the rating system used by online bookstores. If you have a neatly enough defined book, you can become no. 1 in the category of “science fiction romances featuring oysters” or some such thing. Obviously, the larger the category, the more books fit into it and the harder a given author has to fight for a top spot. Fortunately, I don’t worry much about rankings. Even so, The Not Exactly Scarlet Pimpernel gives me fits whenever I have to pick a BISAC for it. Is it historical fiction? Not really: it begins in the present, and its past comes from a novel, reproduced in a computer simulation. Is it time travel? Not exactly: the characters don’t leave the present; they just think they have. Is it romance? Absolutely—in fact, a double romance. But it is very “sweet” (i.e., low heat) by today’s standards, which explains why I avoided the romance category for the first couple of years. Is it science fiction? No: although we don’t have this technology yet and may not for some time, it’s on the horizon, and no alien planets or dystopian futures play any part in the plot. Is it a techno-thriller or an action adventure tale? To some degree, but people who love classic examples of such books probably won’t like this one, and readers who would love it are unlikely to seek it out under that classification. Besides, the technology is a means, not an end. The book is about the contrast between past and present ways of looking at the world, especially for women. It is, in fact, a classic historical adventure romance with a modern twist—not unlike its inspiration, Baroness Orczy’s The Scarlet Pimpernel (1905). But BISAC has no category for that. 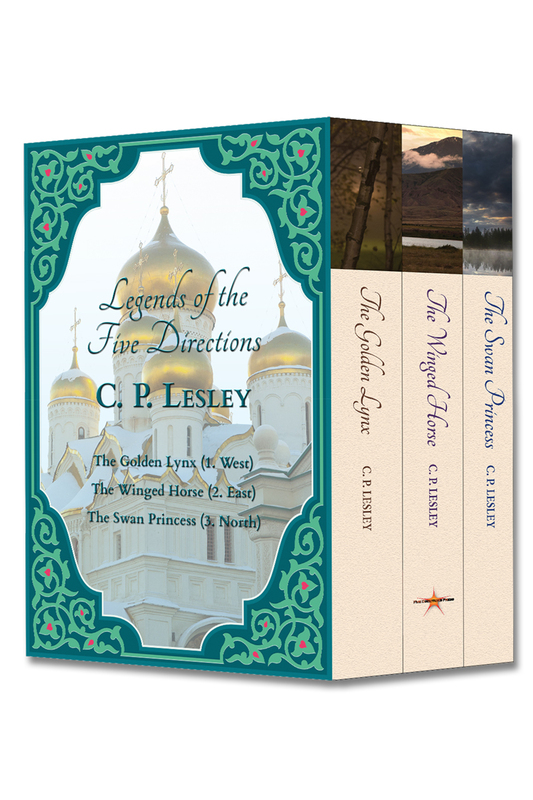 In the end, I picked Fiction > Romance > Time Travel and changed the first edition (that is, the same text in a larger print format), which I had previously listed as Fiction > Historical, to match. (I don’t want even a detail as small as a BISAC category to confuse the computers into thinking these are two different novels, not two editions of the same book.) It’s not a perfect fit, but it seems closer than the alternatives. With luck, the “hot romance” readers won’t be too disappointed. Meanwhile, you guys are the first to see the new, spiffed-up cover. When I went back to Wikimedia Commons to look for a credit line to go with the rapier hilt I originally used, I couldn’t find it. So I bought this new one from Shutterstock. It took a bit of tweaking to get the right angle, the right size, and so on—and I still rather miss the old rapier, with its gorgeous curves—but after three or four rounds of editing, I’ve decided I like it. Hope you agree! 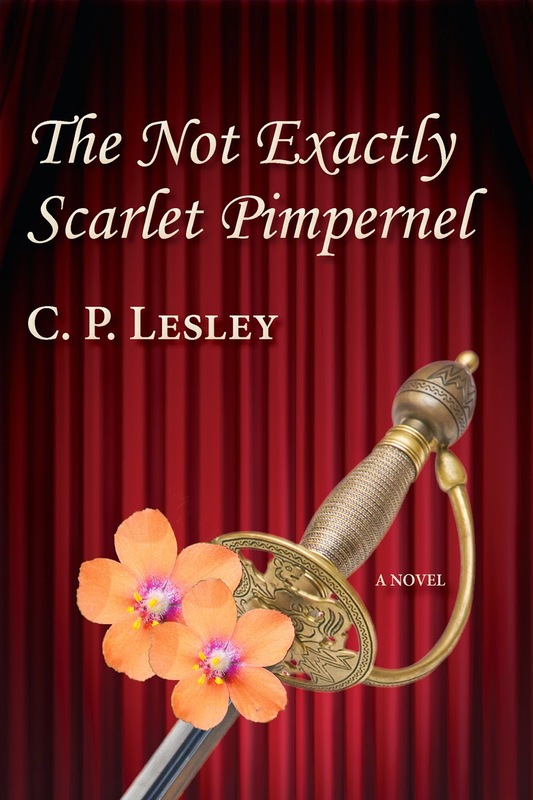 The new, smaller Not Exactly Scarlet Pimpernel should be released by the end of February. Until then, the 6 by 9 inch book will remain on sale. And if anyone ever decides to expand the BISAC list, you can bet they will have my vote!